Gudina – Beautiful Mess | Melomania. One of my favorites from Gudina’s latest EP. 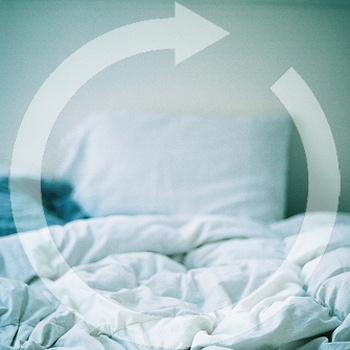 Check out Cycles II: The Morning After in its entirety, here. This entry was posted in itiswhatitis and tagged beautiful mess, gudina by Sativa Jones. Bookmark the permalink.